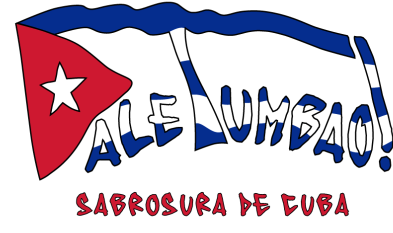 Dale Tumbao performance team is dedicated to sharing our love of Cuban music and dance. We are fortunate to perform locally at Dance For A Reason in January, The San Francisco Salsa Rueda Festival in February, and the Rose City Salsa and Timba Festival near Portland Oregon. We also do local demonstrations for several fundraising event as well as at the Eugene Celebration. Dale Tumbao performing with the University of Oregon Gospel Singers celebrating the Rev. Dr. Martin Luther King Jr. on January 20, 2014 to an original composition, "He's Alive and All Powerful," by director Andiel Brown. Dale Tumbao! is a Cuban Salsa and Rueda de Casino training and demonstration Team. We are dedicated to dancing a lot and having FUN while learning together. We love to support local events and benefits by bringing high energy Cuban Salsa Rueda demonstrations and sharing our passion for Cuban music and dance with everyone. Check our CALENDAR for details. Wow Hall Demonstration! November 23, 2013 GRRRLZ ROCK!